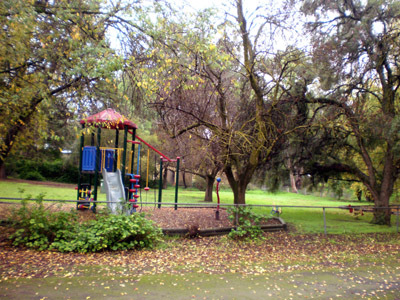 Only 110 Km from the Adelaide GPO, delightful Auburn is full of hidden treasures to entertain visitors to the Mid North Region of South Australia, and entice them back again and again. 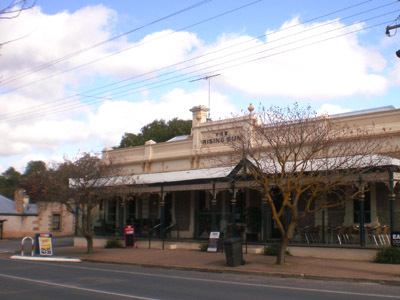 Ideally situated at the Gateway to the Clare Valley, Auburn is also adjacent to the Gilbert Valley, Balaklava Plains and Burra townships, making it the perfect base when exploring this popular region. 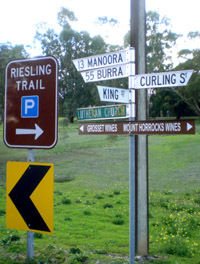 Walk with History in Auburn – Please enquire at motel office for a brochure containing relevant information. 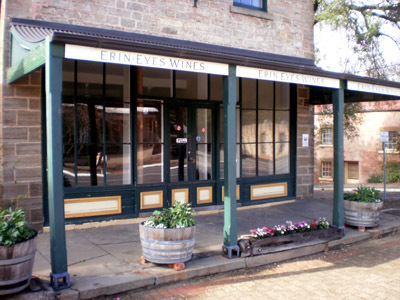 The Mid North Wine Region of South Australia is closely dotted with many interesting towns, which are home to a multitude of attractions and places of interest. Look below to discover the distance from Auburn for each of these charming towns. 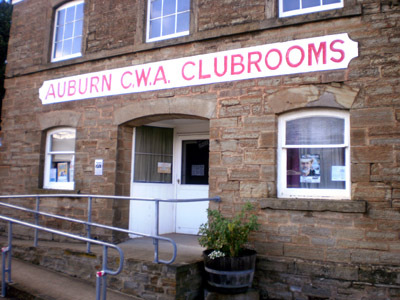 Auburn CWA Rooms, Main North Road, Auburn. Train operates every second and fourth weekend of each month only.